This light is suitable for atmospheric illuminating of walkways and darkened areas at night marking along drive and garden paths, terrace and porches. This light is carried out with on/off switch a dusk/dawn sensor which ensures light will be switched on at dusk and will be automatically shut off at dawn. This ecologically friendly solar light requires no household current to operate but gathers the energy directly from the sun. Therefore especially suitable for use in remote areas and provides sufficient light to mark entrances, accent walkways & steps. 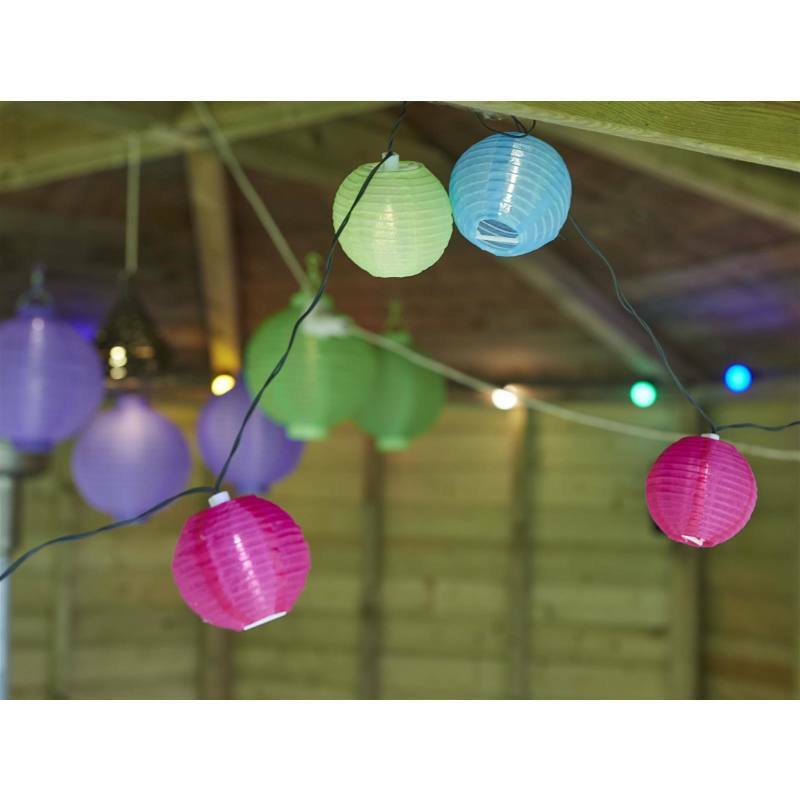 These lights manufactured in UV resistant plastic are affordable in price.